This course covers specific, detailed Clinical Thai Bodywork treatments for lumbar, sacral, gluteal, pelvic and hip pain. Prerequisites: Online CTB Low Back, Sacral, Gluteal & Pelvic Pain and CTB Fundamentals are required. Functional Anatomy is strongly recommended. About prerequisites: these are for the benefit of the whole class and help us to ensure that our limited time is spent as usefully as possible. The online version of this class contains much of the lecture material required and is integral to understanding the in-person material. 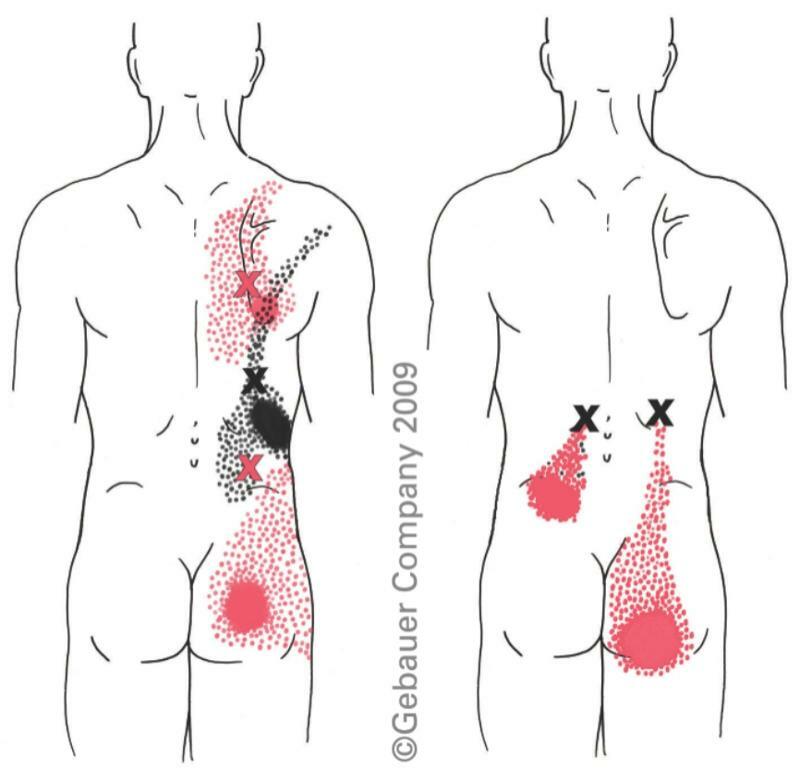 We cannot cover basic trigger point info and anatomy in these classes and still have time to cover specific pains and treatments. If you do not have this information, you will be at a disadvantage and will be considered an auditing student. Auditing students are expected to OBSERVE ONLY and keep their questions to a minimum, although are welcome and will still benefit from the material.